Kilim, jijim, sileh and soumak techniques are the main elements in hand weaving. 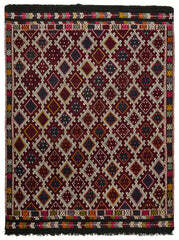 Jijim Rugs are one of the most preferred and popular rugs of our shop. Showing 1 to 36 of 68 items.